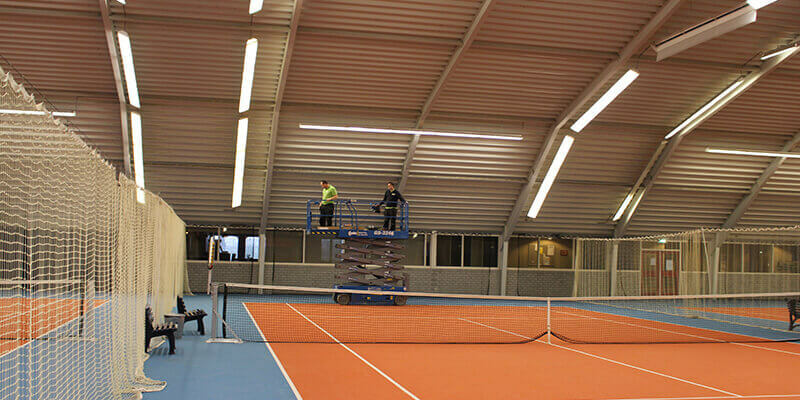 Mid-January Saled replaced all the conventional lighting at Fincade B.V. for energy-efficient LED lighting. The financial deployment agency recently settled in Bunnik and decided to increas the durability and energy-efficiency of the building. Early december, Saled converted the lighting of supermarket Jumbo van Wincoop to durable LED. The Bunschoten location of the large supermarket chain will save tremendously on energy costs. Besides this, the CO2 emissions will be greatly reduced. Saled had already replaced all the conventional lighting in the existing buildings of Hubun in 2016. 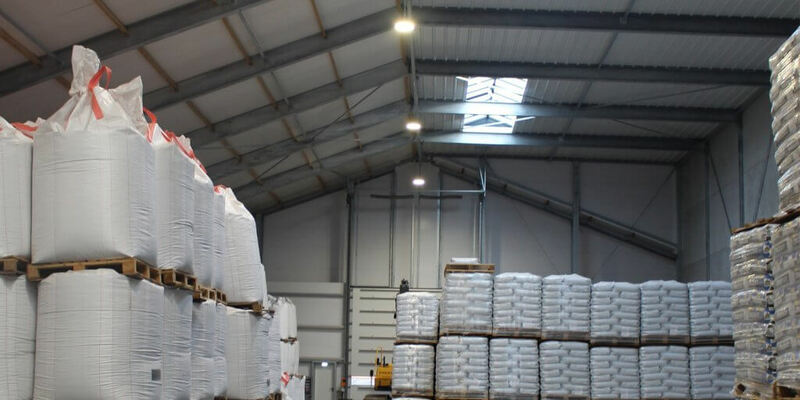 Now, the soil nutrition manufacturer came back to Saled for their newly built warehouse. 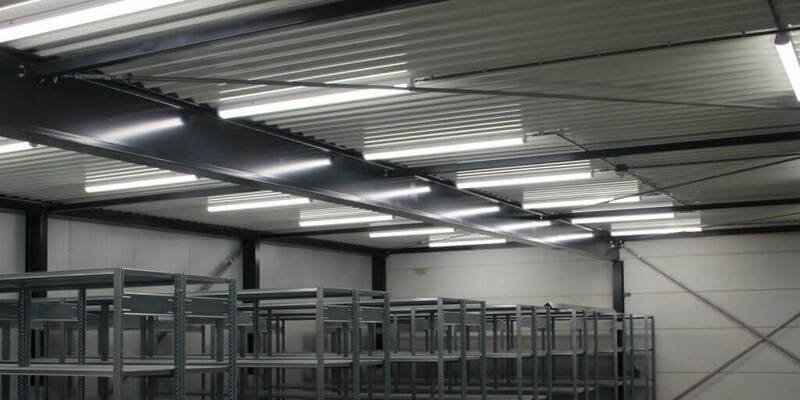 At the end of November, the new building of installation company Van den Berg has been fitted with durable LED lighting. 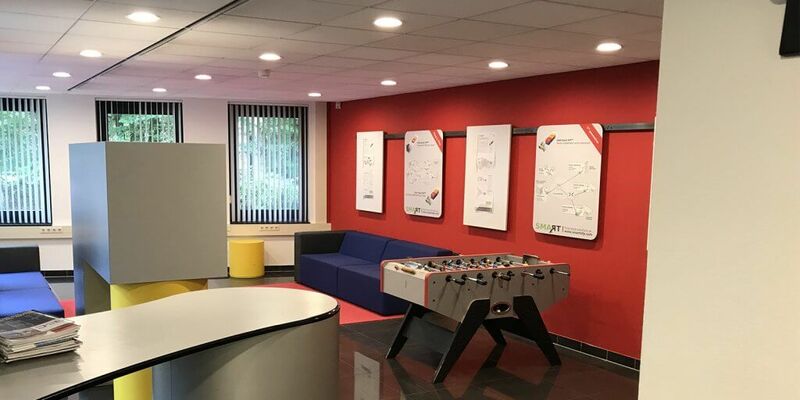 The company – located in Bunschoten – already used Saled lighting in their current buildilng and came back to Saled for their new project. 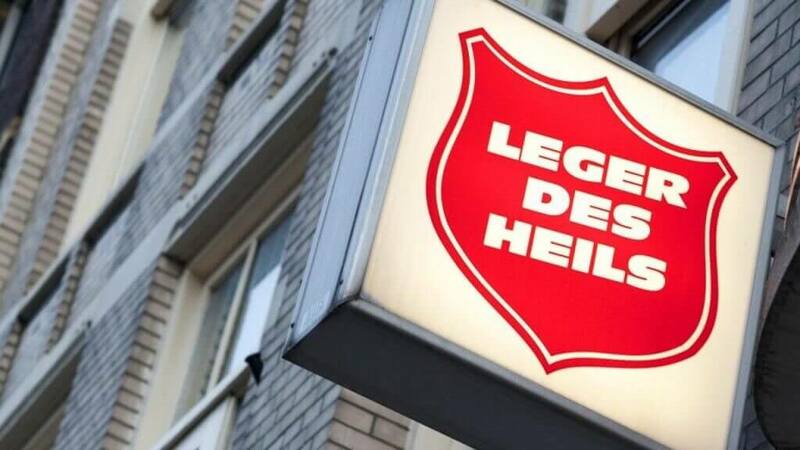 On november 23, Saled replaced all the conventional lighting at Salvation Army Leeuwarden by durable LED lighting. This will result in great savings on both energy costs and CO2 emissions. 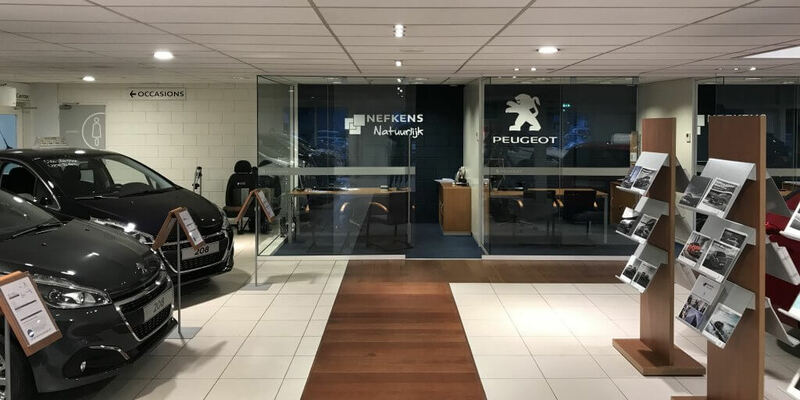 Mid-October, Saled replaced a large number of conventional lamps at the Nefkens Peugeot car dealership in Nieuwegein. 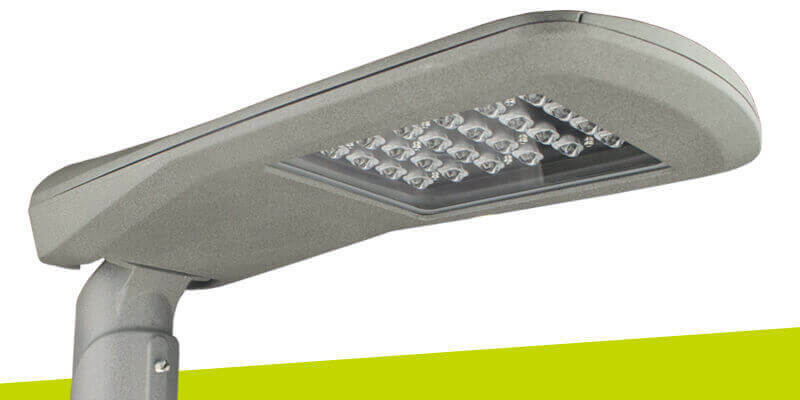 Due to the switch to LED lighting, the company reduces it’s energy consumption by over 70%. A great sustainable investment. 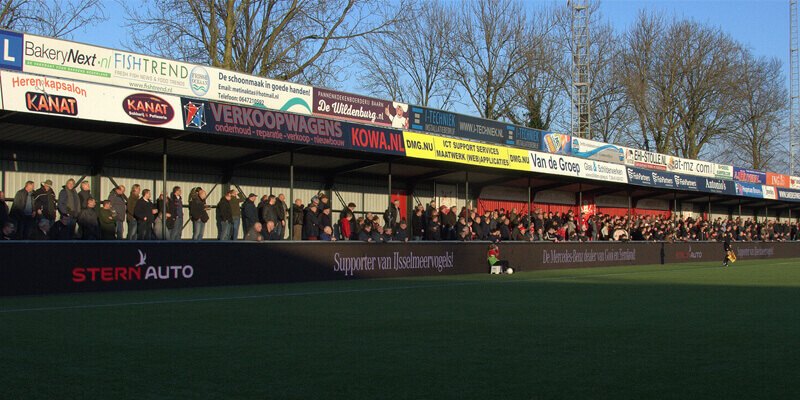 At the end of October, Saled replaced the conventional lighting of AimValley, based in Hilversum. 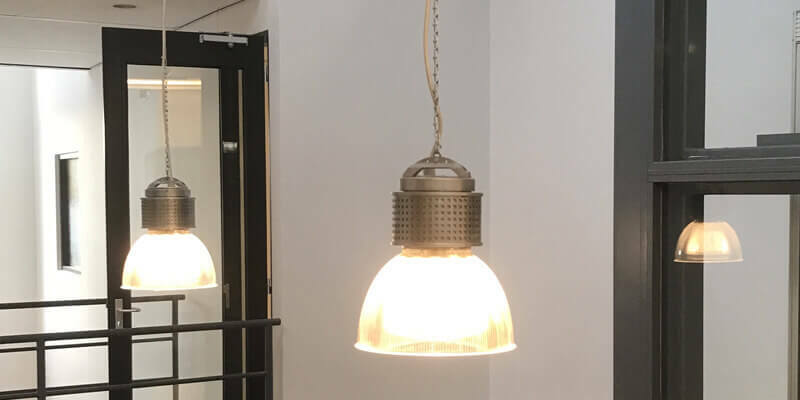 Thanks to the investment in the durable office lighting, the technology company will save around 69% on energy consumption.